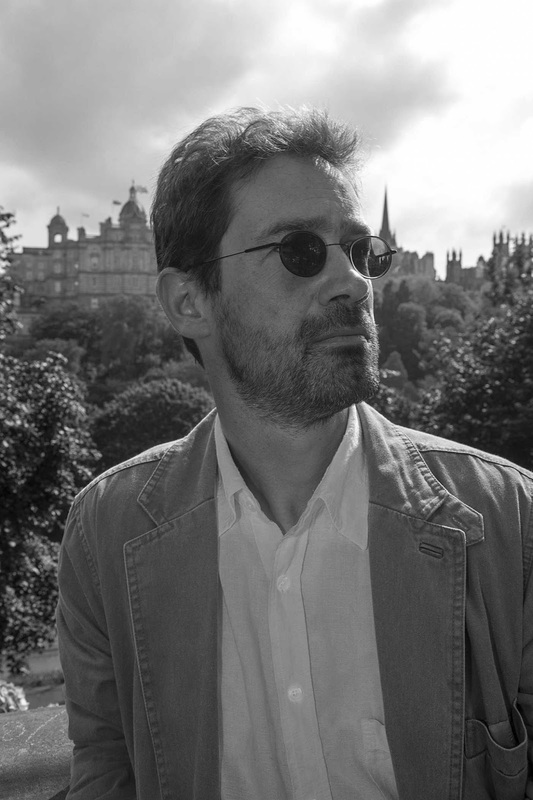 Today’s guest blog is by James Oswald. His novel Natural Causes has been chosen as a Richard and Judy Summer Read. His next book The Book of Souls is due to be published on July 4th 2013. When he is not writing James is busy looking after his farm where he rears sheep and cattle. 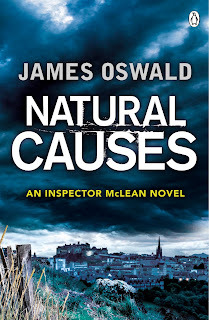 I wrote Natural Causes, the first book in the Inspector McLean series, back in 2005. At the time, I was not a huge fan of crime fiction simply because I had not read much. Too many books of all genres, too little time. My good friend Stuart MacBride had recently switched from writing fantasy to crime, with great success, and he suggested I do the same. I usually do what Stuart tells me, so thought I’d give it a go. I am lazy at heart, so dug up a character I had created for a comic script back in the early nineties. McLean has been in quite a few of my stories as a part of the supporting cast down the years; I felt now he deserved centre stage. My comic’s background perhaps explains why I kept the subtle supernatural overtones to the story, too. I was looking for a unique selling point, as the marketeers would have it, but I also felt safer on fantasy ground. Research has never been my strong point, and learning all about the machinations of the Scottish Police is hard work. Natural Causes started life as a short story, published first on my blog and then by Spinetingler Magazine. When I told Spinetingler editor Sandra Ruttan I was turning it into a novel, she suggested I enter it into the CWA Debut Dagger. It is a measure of my crime fiction naiveté that I had never heard of the CWA by then! To my delight and surprise, it was short-listed for the 2007 prize, although it did not win. 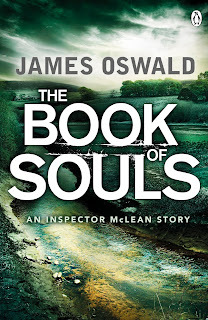 I’d hoped the exposure would get publishers interested, even more so when the sequel, The Book of Souls was short-listed the following year, but back then no-one was too keen on the blending of genres. There is no market for this kind of book was the all-too frequent response. more books but not been able to finish either. I had no agent, nothing out there being looked at. I was pretty much ready to give up on the dream of being published altogether. Then a chance conversation with Al Guthrie alerted me to the possibilities of ebooks. I had had a go at the old-fashioned kind of self-publishing years earlier, and even offered some of my fantasy stories for sale as pdf downloads back before ereaders existed. This new world of publishing sounded interesting, though, and I had two crime novels pretty much ready to go. As long as I could keep costs down, it could not hurt to put them out as ebooks. My marketing strategy was very simple: give away Natural Causes and hope people liked it enough to buy The Book of Souls. I hoped to shift 1000 copies of both books combined in the first year. The only money I spent was on professionally designed covers from the wonderful JT Lindroos. 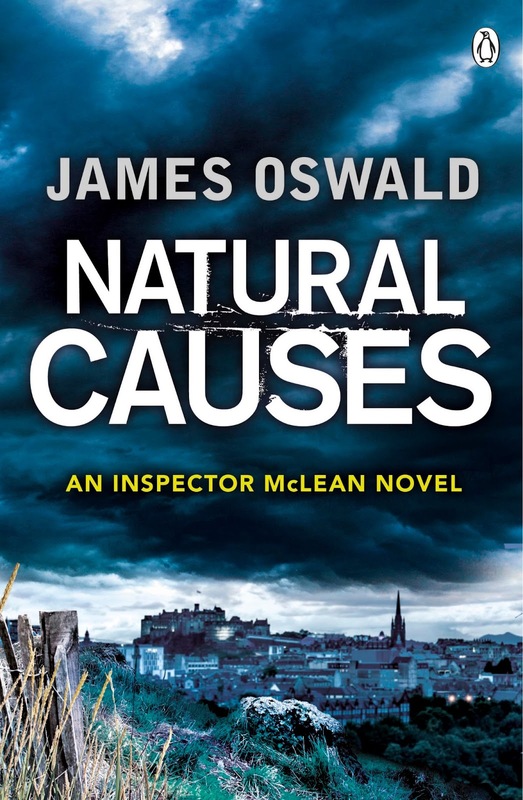 Natural Causes came out in February 2012. Initially it was priced at 99p, and shifted one or two copies a week. I tweeted a bit about it, set up a facebook page, but otherwise did nothing. Then in early May, the price dropped to zero on Amazon and the book instantly shot to the top of the Kindle free charts. That month it was downloaded just shy of 50,000 times in the UK, 15,000 in the US. I did nothing to promote this, much to the irritation of all the people who have subsequently asked me how I did it. There was much talk about ebooks at the 2012 Harrogate Crime Writing Festival, and quite a few editors were interested in my story. I bumped into Juliet Mushens, whom I had met a few years before when she was an agent’s assistant. That time the agent she was assisting had turned down Natural Causes and the chance to represent me, but Juliet was still keen on the book and, an agent in her own right now, asked to see it again. I signed with her just the week before the Frankfurt Book Fair - which turned out to be perfect timing. By then Kindle sales of Natural Causes and The Book of Souls were at their peak and there was a definite buzz about the books. In the UK, the series went to a five-way auction, eventually won by Michael Joseph. German, Canadian, Italian, Brazilian, Serbian and Czech rights were snapped up in what, for me, was a crazy; pinch me, dream-come-true week. I still sometimes wonder whether it is all really happening. The print edition of Natural Causes comes out on May 9th, The Book of Souls on July 4th. I have handed in the manuscript for book three, The Hangman’s Song, and that will be published in 2014. Back in 1993, I had my first ever piece of writing published for money - a script in 2000AD comic. That was when I decided I wanted to be a writer. They say it takes ten years to become an overnight success. Well, in my case it has been twenty. I think it has been worth the wait. 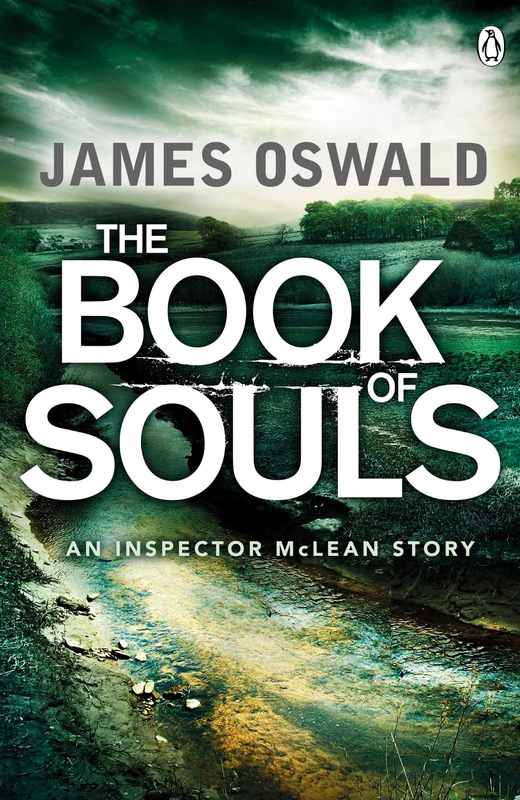 The Body of Souls is the second book in the Detective Inspector McLean series. Every year for ten years, a young woman's body was found in Edinburgh at Christmas time: naked, throat slit, body washed clean. Ten years, ten women. The final victim, Kirsty Summers, was Detective Constable Tony McLean's fiancée. However, the Christmas Killer made a mistake. In a cellar under a shop, McLean found a torture chamber and put an end to the brutal killing spree. Twelve years later, and a fellow prisoner has just murdered the incarcerated Christmas Killer. Nevertheless, with the arrival of the festive season comes a body. A young woman: naked, washed, her throat cut. Is this a copycat killer? Was the wrong man behind bars all this time? On the other hand, is there a more sinister, frightening explanation? McLean must revisit the most disturbing case of his life and discover what he missed before the killer strikes again . . . I found this fascinating because your story is so similar to my own - the wilderness years, books being rejected for not sitting firmly in one genre, Kindle publishing, book deal... I have Natural Causes on my Kindle and am looking forward to reading it.